The St. Louis Ambush PRESENT SOCCER SHOTS CAMPS AND CLINICS FOR OUR YOUNGEST FANS! 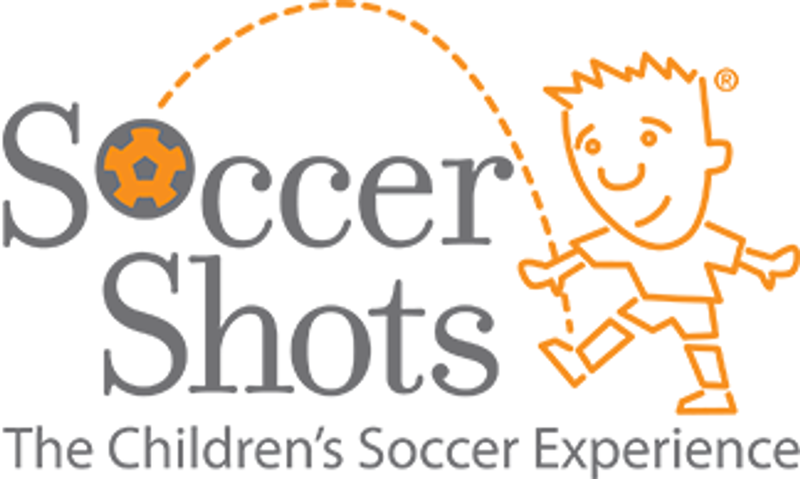 The Soccer Shots Gameday Clinics and Mini-Camps are ran by Soccer Shots Coaches and are designed for the youngest players at every level, to learn some soccer skills in a Fun environment! Every camper and clinic participant receives field time and soccer instruction on the turf at the Family Arena, a t-shirt and a ticket voucher to watch the Ambush players in action afterwards! 3-day camp, 45-minute Soccer Shots session each day, 2 tickets to 12/29 Ambush game, and a t-shirt. Families can purchase additional tickets for $16/ea. REGISTRATION FOR THE WINTER CAMP IS NOW CLOSED. JOIN US FOR A GAME DAY CLINIC, INFO BELOW! 45-minute Soccer Shots session, 1 ticket to that day’s Ambush game, and a t-shirt. Families can purchase additional tickets for $16/ea. These are 7:05 p.m. games.